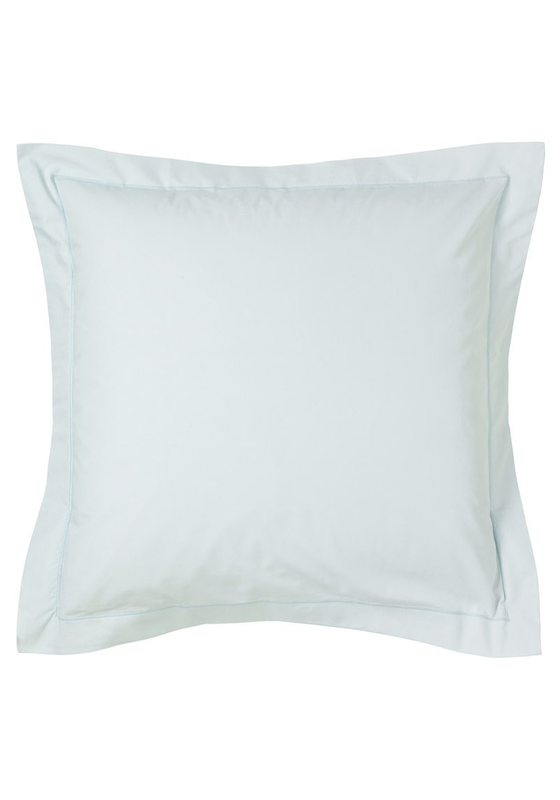 This flat sheet from the Fable collection comes in a beautiful plain dye duckegg blue colour. It will coordinate well with most bedding collections. 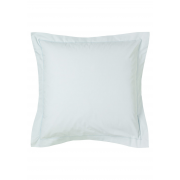 A luxurious sheet crafted from quality 250 count cotton thread material.